After more than 40 years in the black tie business, Southern California formalwear chain Friar Tux Shop has launched an online arm, Stitch & Tie (stitchandtie.com). 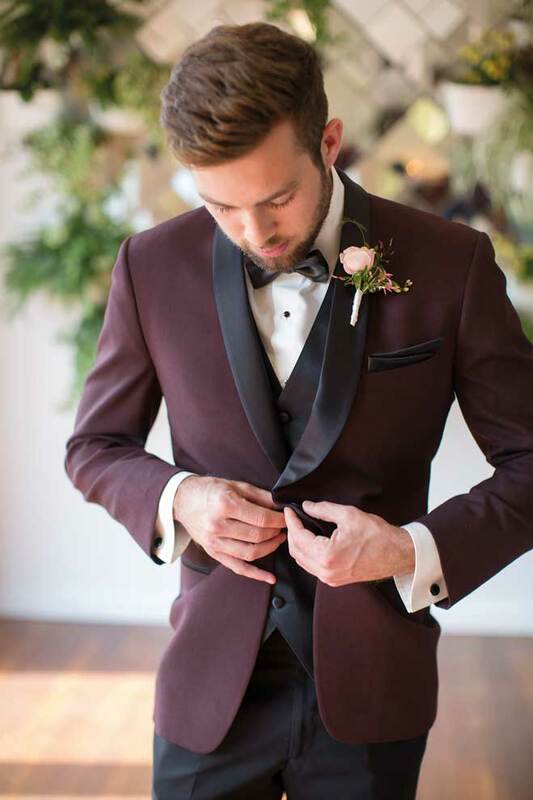 The website offers easy rentals of suits and tuxedos, including a curated collection of 20 fashion-forward options, like a maroon three-piece with black lapels, as well as more than 100 vests and ties. Also worth bragging about: Friar Tux Shop’s Stitch & Tie is the first click-and-mortar to rent out women’s tuxes in sizes 0–22. To ensure a perfect fit, the company boasts stylists, ships well in advance, and exchange/return shipping is free. Or save time by ordering online and opt for in-store fitting and pickup.